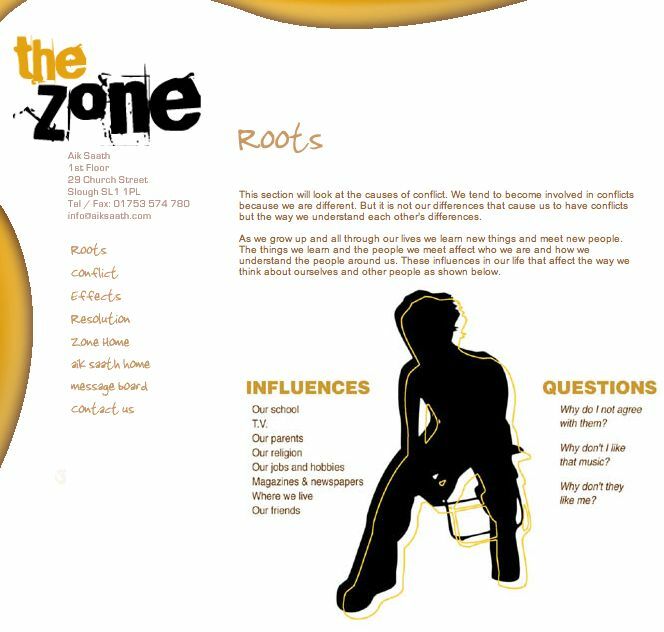 An interactive online learning module focusing on conflict and conflict resolution for young people of diverse backgrounds. Topics include the roots, the conflict, the effects and the resolution. Illustrated with animated storyboards and roll-over graphics.